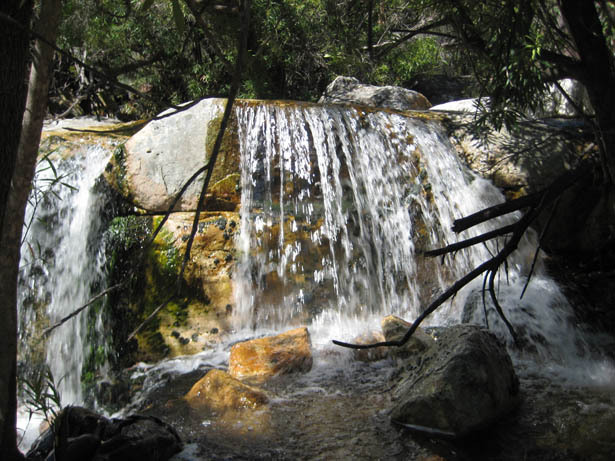 The Cederberg Heritage Route is a collection of four community-based walking trails in the Cederberg mountains. The walking trails (ranging from 3 to 5 nights) include your overnight luggage transportation (by donkey cart or vehicle) so that walkers only carry a day pack on the walks. 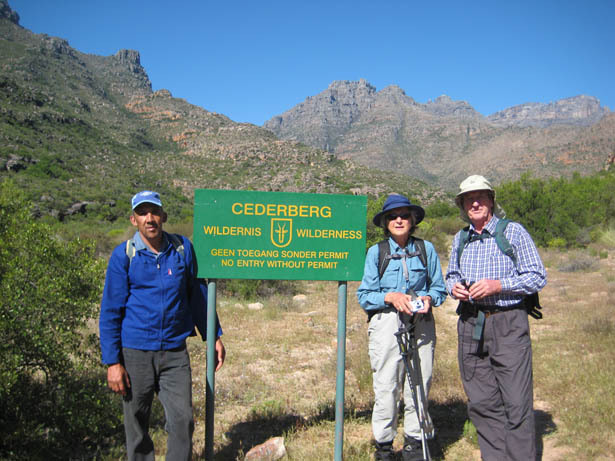 Historically the Cederberg Wilderness offered walkers a stark choice – between taking day walks into the mountains (thus restricting them to more accessible shorter walks), or taking a pack and camping out in the very basic forestry huts. 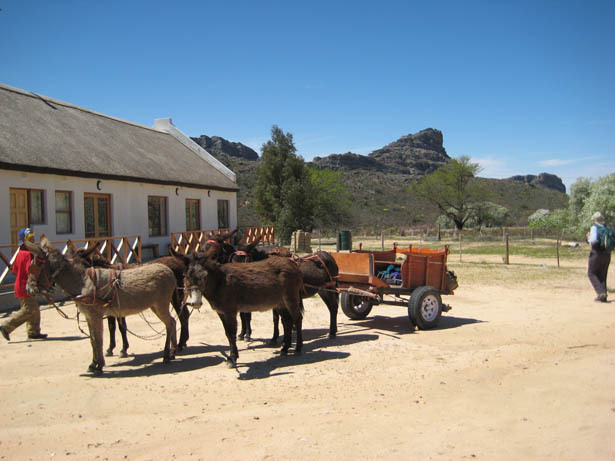 However the hiking trails of the Cederberg Heritage Route now make this beautiful area accessible to walkers via the use of charming community guest cottages in the Moravian Mission villages of Heuningvlei, Brugkraal and Wupperthal on the eastern side of the Cederberg Wilderness area and guesthouses in or near Clanwilliam on the western side. The trails are fully inclusive: you stay at comfortable community guesthouses in the picturesque Moravian mission villages, guided by local community guides with your overnight luggage taken to their next night’s stay.